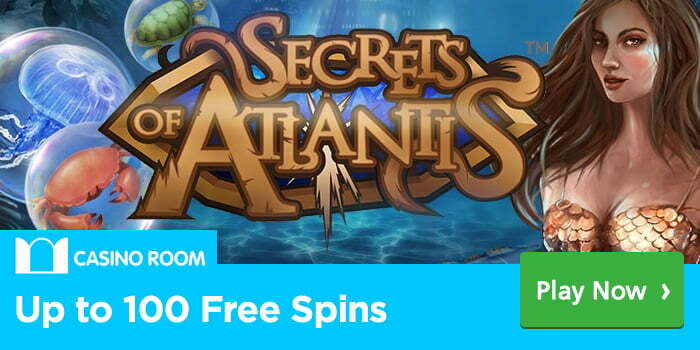 Dive Into 100 Secrets of Atlantis Free Spins at Casino Room. 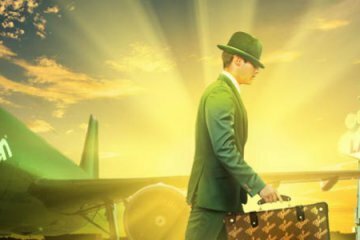 If you fancy getting a little extra bang for your buck this bank holiday weekend, head on over to CasinoRoom.com, where new and existing customers alike can get their hands on up to 100 Secrets of Atlantis free spins, NetEnt’s new video slot. In order to take the plunge on this enticing offer, new customers simply have to sign up between now and August 31 and deposit £10 using the bonus code “SOA100”. 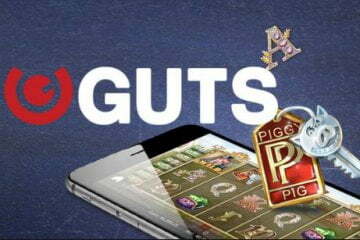 They will then instantly receive 100 free spins on the hot new slot and will have 10 days to redeem, with any winnings generated as a result of their bonus games being subject to 45x wagering requirements. 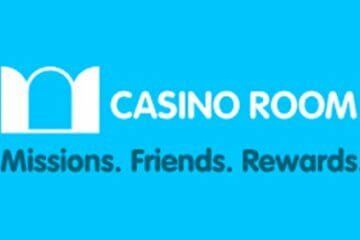 If you already have an account with CasinoRoom.com, however, don’t despair; for existing customers can also get their hands on 50 Secrets of Atlantis free spins by depositing £10 using the bonus code “SOA50”. These bonus games are subject to the same time and wagering restrictions as the offer for new players, with the only difference being that the latter is only valid until August 29. Secrets of Atlantis is a five-reel, 40-payline game that takes players on an underwater adventure to the mythical sunken city. 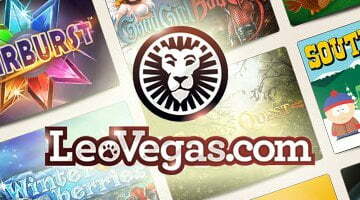 Featuring state-of-the-art graphics and sound, the game is available across all desktop, mobile and tablet devices and can be played from as little as £0.20 per spin. The slot features nudging mermaid wilds that occupy entire reels, but the real draw is its colossal symbols. Players will notice that throughout the game, certain symbols on the central three reels are highlighted. Should these highlighted symbols completely fill the middle three columns at the end of a spin, they’ll turn into one giant reel and a re-spin will be awarded. This giant reel will contain a number of colossal symbols that occupy a 3×4 section of the gameboard, meaning any one symbol can potentially fill the entire centre of the slot and create multiple payline combos and huge prizes. Should this colossal symbol be a nudging mermaid wild, meanwhile, it will behave in exactly the same way as in the base game, with the mermaid swimming up or down to completely cover the central three reels. This will effectively turn the game’s central three columns into wilds, meaning that multiple four-of-a-kind wins are guaranteed and bigger five-of-a-kind wins are also highly likely. 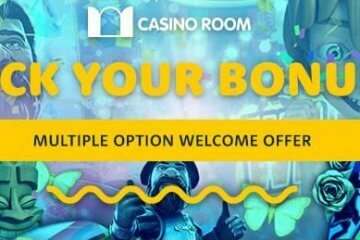 If you like the sound of that and fancy taking the new slot for a risk-free test drive, don’t hesitate to deposit as CasinoRoom.com using one of the two deposit codes above. Remember, if you’re a new customer you’ll also receive a 100% bonus up to £500 to get your experience off to a winning start.